City West’s extra care schemes at Amblecote Gardens and Bourke Gardens are in the heart of local communities in Salford and are changing the way that health and housing services are delivered to vulnerable people. They offer flexible care, with 24 hour support from social care and health teams. View the difference they make to improve lives. Tom It has afforded me the ability to stabilise and improve my health. 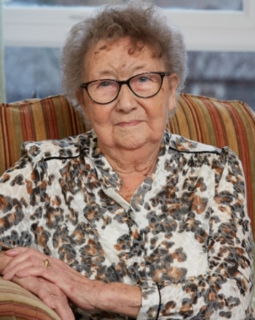 Joyce S Joyce loves living independently in a safe and secure environment. Living here allows me to keep my independence. David I have security, friendship and a warm, manageable property. Supported housing gave David the chance to restart his life after his son passed away.